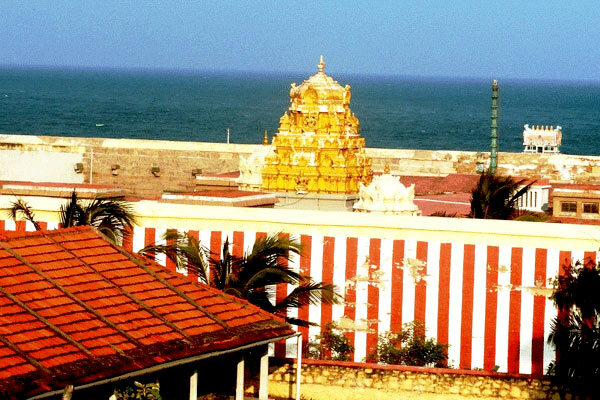 Kanyakumari is famous for its Delightful Beaches; a visit to Kanyakumari regularly implies you can’t avoid a shoreline. 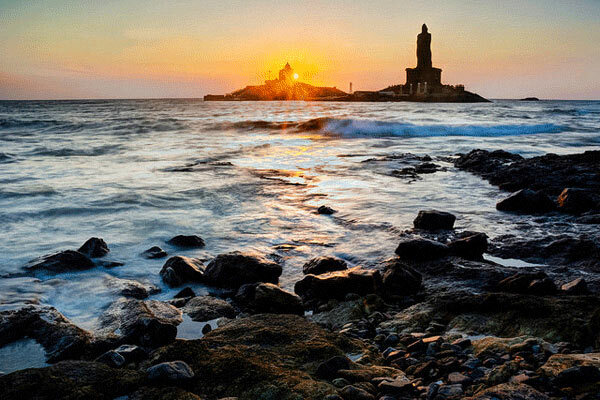 The Beaches In Kanyakumari are the Best place for relaxing, Strolling and even for photography experience. 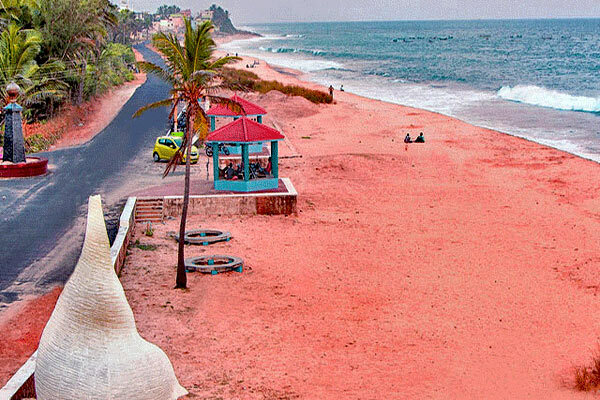 Here is a list of the most visited beaches in Kanyakumari that you can’t stand to miss on your visit. 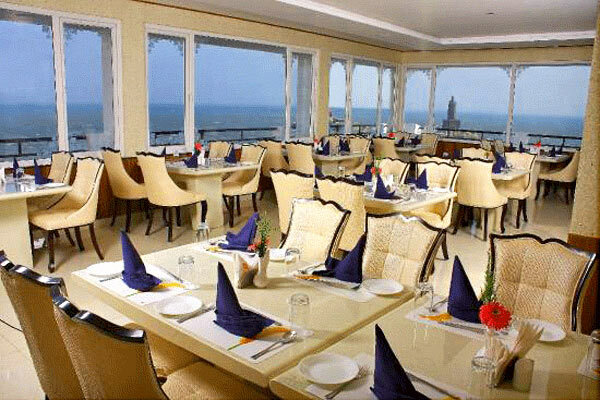 Kanyakumari is popular for many other attractive spot itself however unique for the beach. Kanyakumari Beach is a major attraction for tourists. 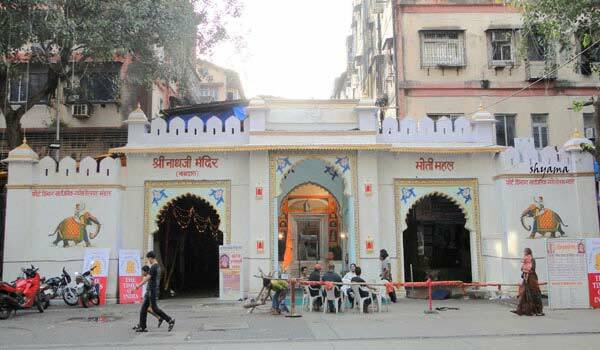 It is situated at the point where the Bay of Bengal and Arabian Sea meet. 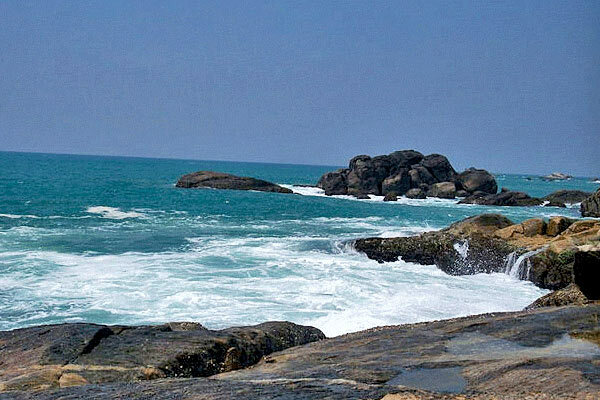 Kanyakumari Beach is bound by rocks and not a perfect spot to play in waves or swimming. From the beach one can see the sparkling sunrise and the stunning sunset.The Vivekananda Rock Memorial and the Thiruvalluvar statue are attractions on the sea beach. This beach is depicted as the ‘Land’s end’. One of the Popular Beach in Kanyakumari famous for its caves, dazzling sunset and old lighthouse. It is surrounded by a quite fishing village. Mutton Beach is an ideal getaway for anyone looking for a short break from the city life. This is one of the cleanest beaches in India with enormous stones scattered over the shore which makes an extremely striking and sensational picture. 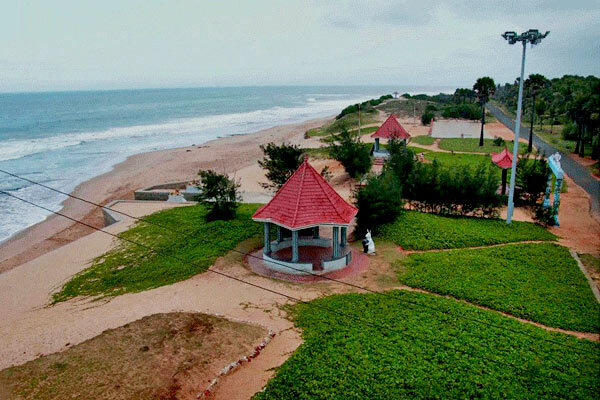 Sanguthurai beach is situated 10 Km from Nagercoil and 15 Km from Kanyakumari. It is few of the white sandy beaches in this district with perfect conditions to swim. Here one can witness the white column with dark conch that was existed from chola administration. We can detect the tremendous look of the Vivekananda Rock from Sanguthurai beach. Also known as Chothavilai Beach situated at a distance of 10 km from the Kanyakumari and one of the prime beach destination in Tamil Nadu. 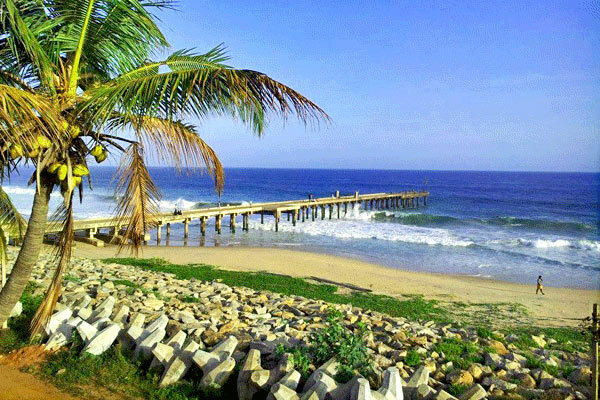 Sothavilai Beach is one of the longest beaches of South India. The beach is about 4 km long and it is lie close to Sanguthurai Beach. The beach has shallow water and High sand ridges on the background. The travelers can achieve the shoreline through the recently laid seaside street, which is an exceptionally lovely drive along the ocean coast. 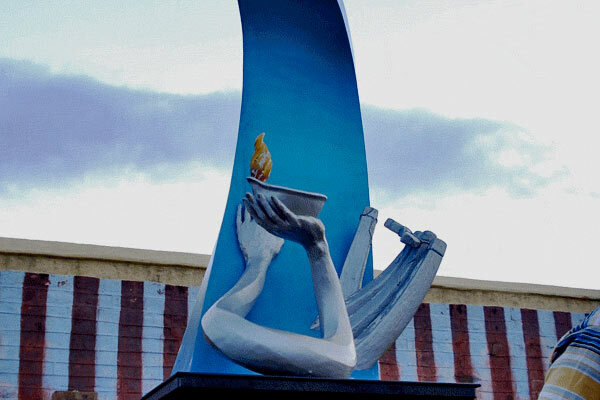 Individuals appreciate the spot particularly as they visit this with of bliss. 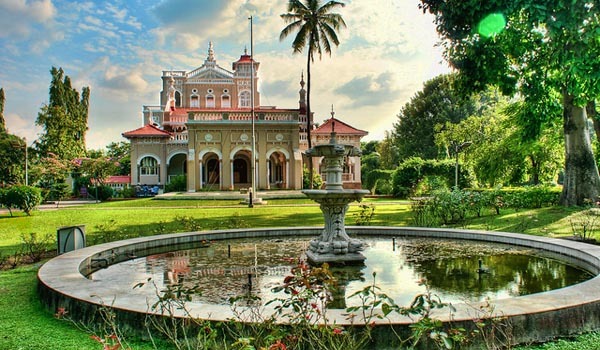 One of the popular tourist attraction in Kanyakumari situated near Painkulam Village in Vilavancode taluk, Located around 35 km away from the Nagercoil and 54 km from Kanyakumari. The shore of the beach is surrounded by Coconut groves and palm trees. Travelers visiting Thengapattinam Beach can take a sailboat ride in the waters of the estuary. The shallow water of this shoreline is additionally perfect for swimming. There is a 1500 year old mosque in the region of this shoreline. Help us to improve this article/list "Popular Beaches in Kanyakumari". 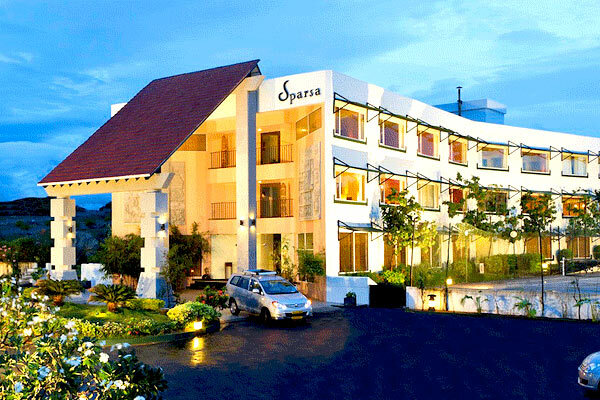 We would be glad if you can comment below and provide your valuable suggestions and feedback. If this page about Popular Beaches in Kanyakumari have any wrong information/list or out of context content, then you can report us as well.